Hawaii snorkeling offers some of the best underwater sights, thanks to the protected marine areas surrounding the islands. Here are the best places to snorkel around the Hawaiian Islands, plus the specific sea life you can expect to see below the surface. 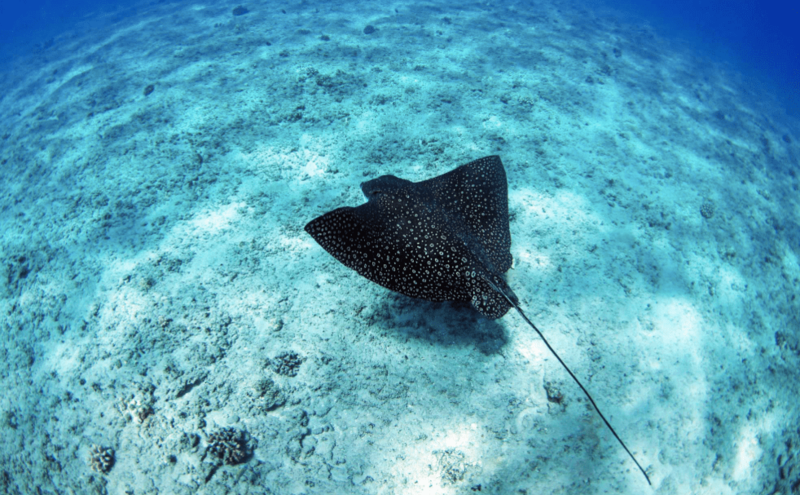 Get here by boat or kayak and prepare to be wowed by the longest fringing reef in Hawaii, which attracts everything from hawksbill turtles to spotted eagle rays. Plan your trip during whale-watching season (December-March) when thousands of whales show up and serenade each other (and you). Previous Which Hawaiian island is right for you?